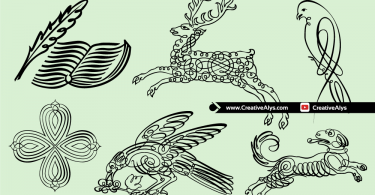 A collection of 5 beautiful decorative vector ornaments to use in your home decors and graphic designs including web pages, blogs, apps, brochure and more. These decorative ornaments can make your projects attractive and beautiful. 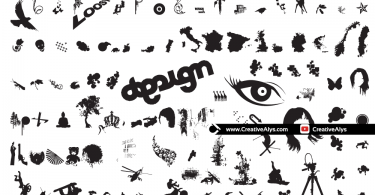 Decorative vector ornaments when used in graphic designs can draw people attention and they will more likely to spend time on your blog or websites & to read more about your product or service. These decorative ornaments are in 100% vector format to work with different platforms. Grab it now and feel free to share it. Also don’t forget to subscribe to our YouTube Channel to get more amazing stuffs.